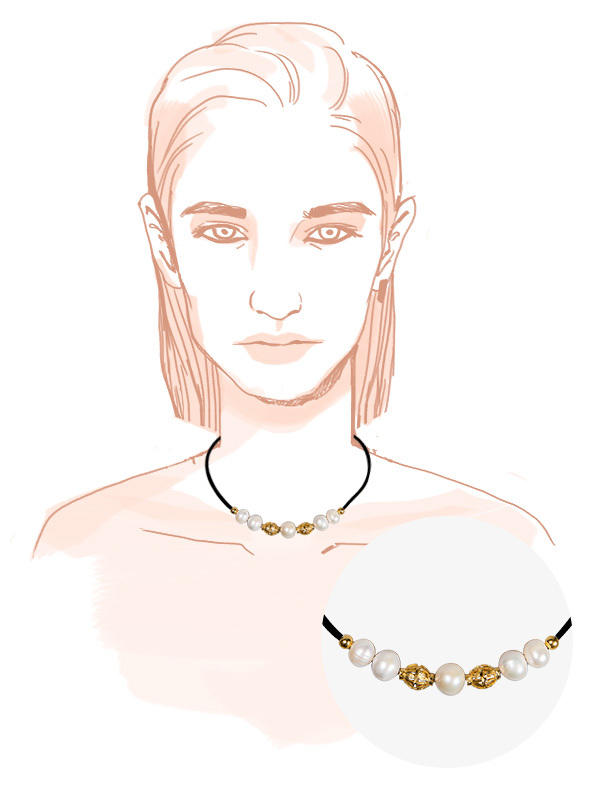 Get Kultured: Show it right with the all-time fashion favorite, the pearl. A statement accessory has one goal: to boldly accentuate your style. Pearls have been a timeless go-to jewelry piece, but Kultura's new selection is made with a contemporary and luxurious touch that's as refreshing to wear as they are to look at. These are definitely not like your mother's old pearls. Here, we show you ways to flaunt your bare skin—be it your neck, décolletage, and tiny wrists—with the help of everyone's favorite pearl. Opt for a clean and modern necklace with an unusual pendant that rests on your collarbones. Wear with an off-shoulder top so eyes would directly zero-in on those clavicles. Tie your hair into a bun and let those drop earrings do the talking. 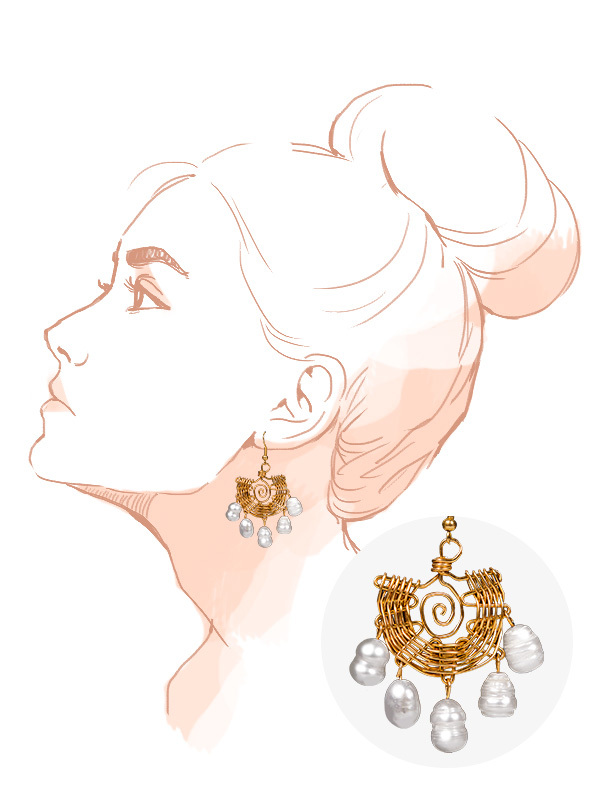 The key to chandelier-type earrings is to keep the everything else bare. The long dangling lines elongate the neck in an instant. Tiny wrists look even more bony with thin bracelets. 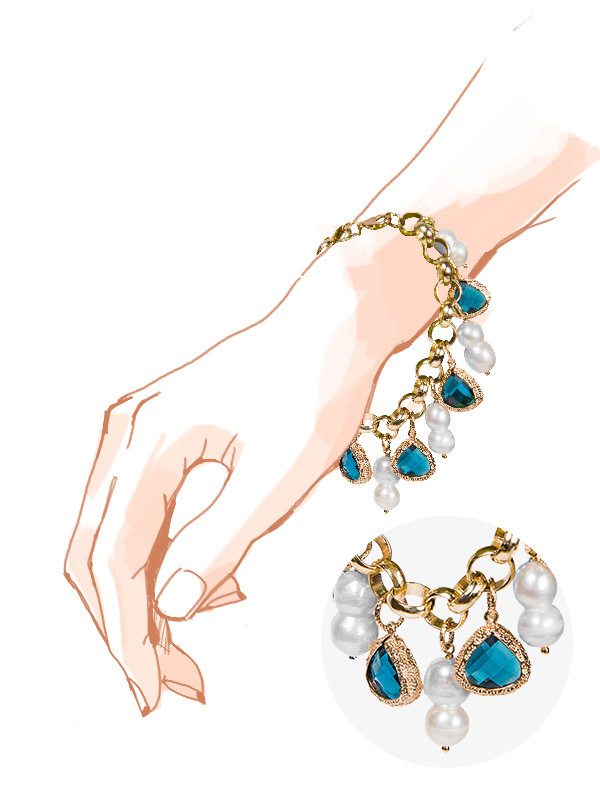 Pile on the glitz with a chunky bracelet, like this bejeweled pearl one, to create volume and show off dainty wrists. 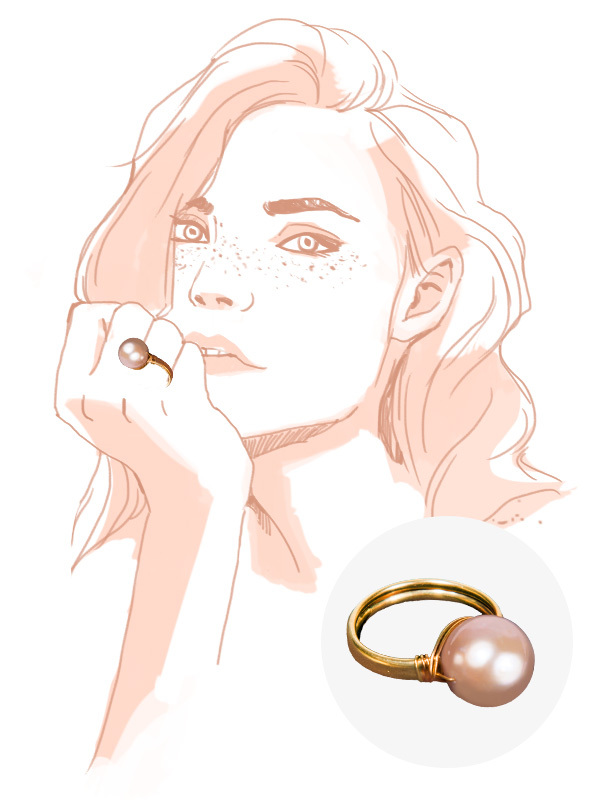 There's nothing like a bold (and unapologetically big) pearl ring to start a conversation. Best worn alone, a pearl on your finger that grand will not go unnoticed. If you’d like your décolletage to be the center of it all, opt for a bold yet classy neckpiece. This string of pearls with an iconic pendant is a great way to imbue liveliness into the simplest of outfits. Plus, its length makes you look a little more linear. Who doesn’t like that? 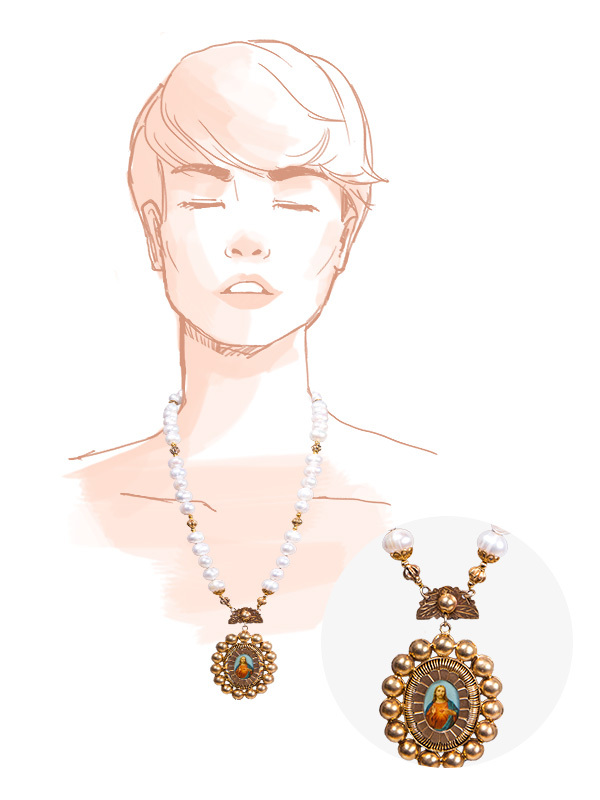 Get these pearls and other uniquely Filipino pieces at KULTURA, located at SM Aura Premier, SM Makati, SM Megamall, SM Mall of Asia, SM City Cebu, SM Lanang Premier and selected SM Stores.